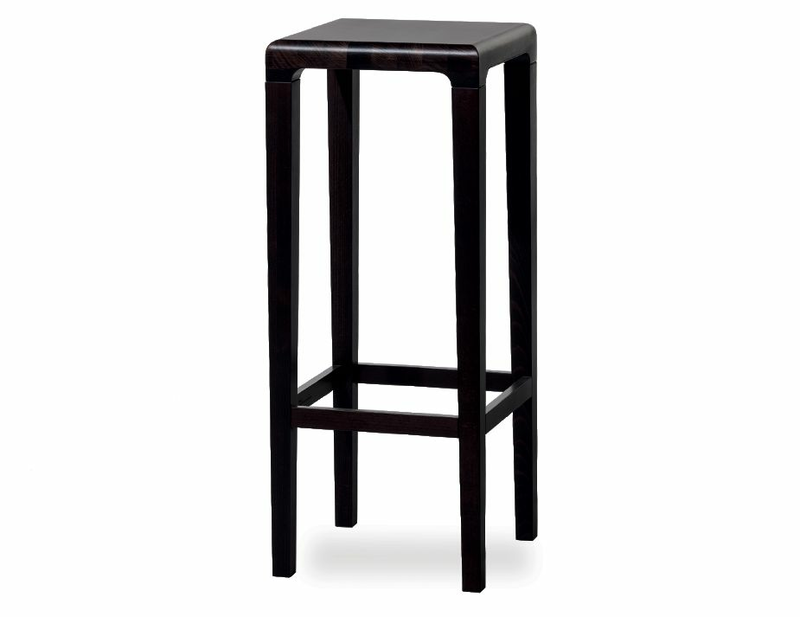 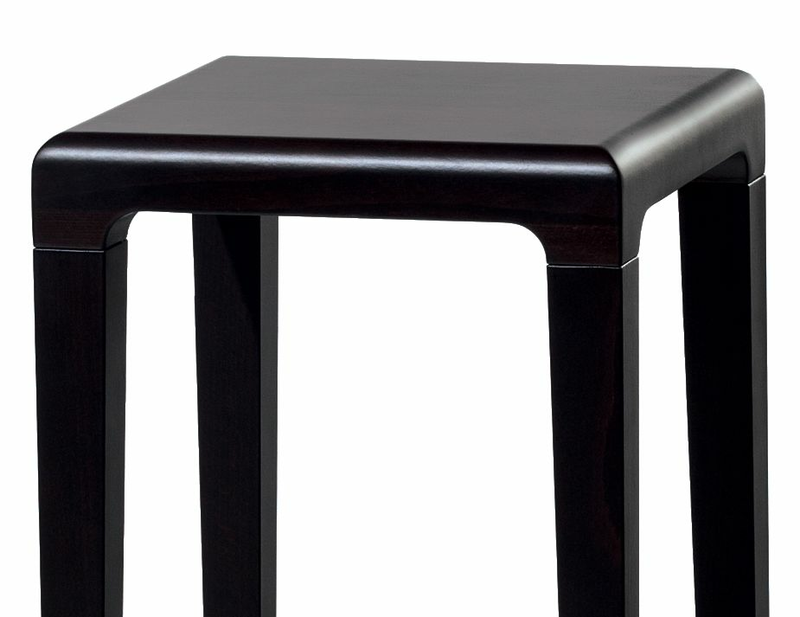 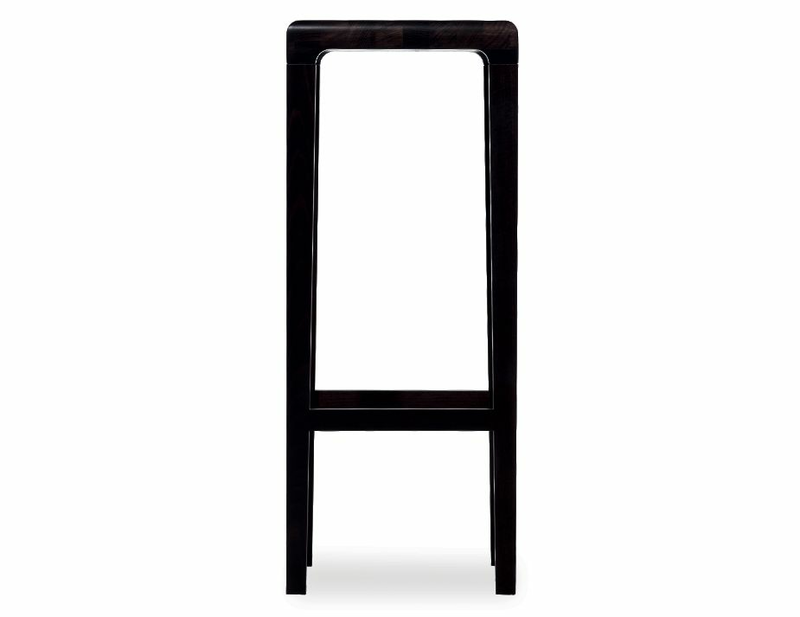 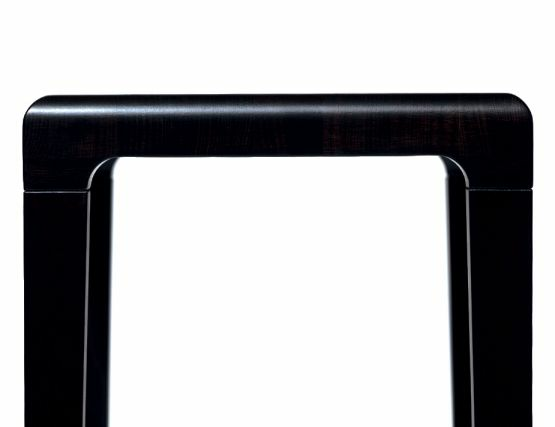 Black stained solid beechwood, impeccable design and a rich black finish come together in the perfect wooden barstool. 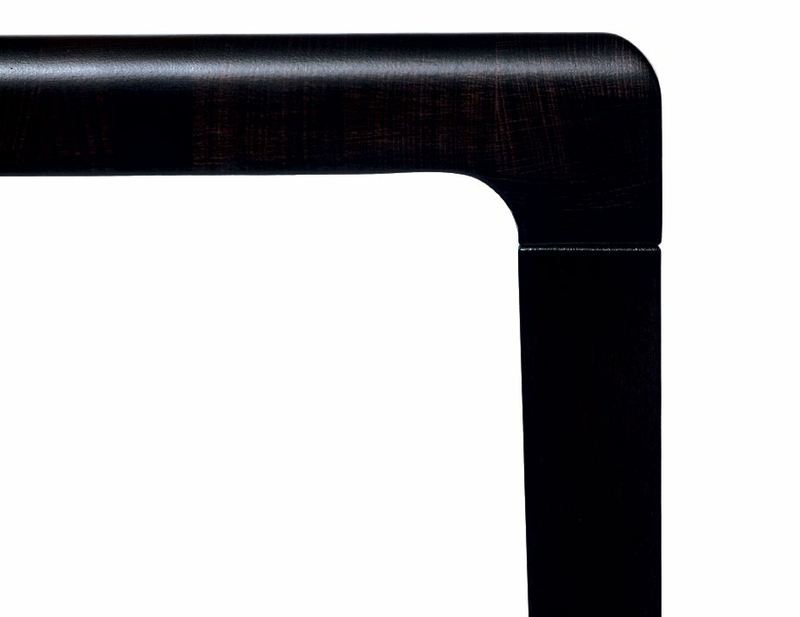 From the Lounge Design Group studio design partners Alexander Grimm and Ronny Eysser comes this understated, pure and tailored solid beechwood barstool called the Rioja. Designed by Grimm & Essyer and manufactured by European furniture great, TON CZ—the Rioja backless beechwood barstool fuses the critical elements of clever design and premium natural materials. Taking its name from the region it was inspired by, the Rioja solid beechwood backless wooden bar stool symbolizes a natural abundance tempered by. It’s smooth-edged surface, flawless European construction, tailored modern design, high quality natural materials first-rate construction make for a bar stool that is lasting and beautiful.